NITROGEN GAS PRESSURISED FOR CONSISTANT AND PRECISE RIDE CONTROL. SPORTS-TUNED VALVING FOR IMPROVEMENT IN PERFORMANCE HANDLING AND CONTROL. As the industry’s leading Shock Absorber, Steering and Suspension Specialist, Pedders prides itself on being able to offer a complete range of quality shock absorbers through its store and dealer network throughout Australia and the rest of the world. Pedders provides owners of popular passenger cars a comprehensive choice of shock absorber models from our range. 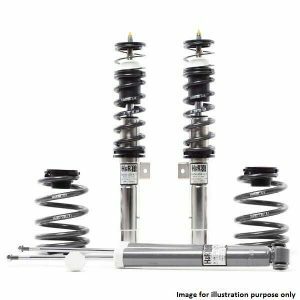 Our brands include; Pedders 3000 Series Shock Absorbers, Pedders 8000 Series Shock Absorbers, SportsRyder and SportsRyder eXtreme XA Adjustable Coilovers. You can count on Pedders to find the right shock to suit your driving needs. 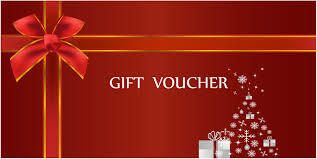 For owners of popular four wheel drive vehicles a choice of two shock absorbers are available; 4WD Gas SportsRyder and 4WD TrakRyder Foam Cell. Have you notice your ride being extra bumpy? Or are your tires getting cupped or having uneven wear. These are signs of a worn strut. Okay now your strut is worn where do you go from here? Well, you’re in luck with the Pedders Sports Ryder Replacement Strut. This particular strut is a replacement for the left rear location and is a direct fitment. 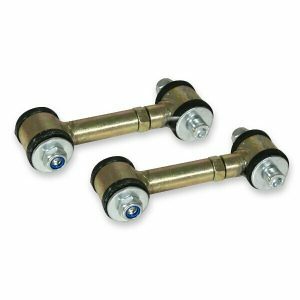 The Sports Ryder Strut is a gas-charged strut that uses tailored nitrogen gas pressure to provide precision control without affecting ride comfort or quality. 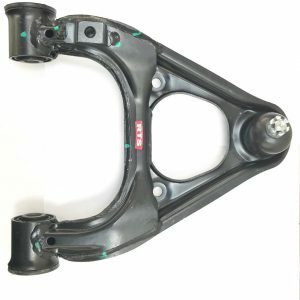 These struts have been manufactured to meet or exceed the demands of OEM build quality to provide the consumer with a quality product. 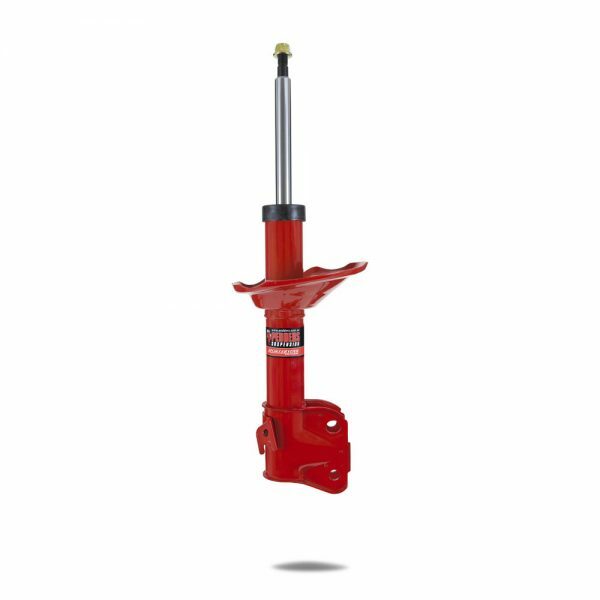 If your factory struts are in need of a replacement, then you will be pleased with the Pedders Sports Ryder Rear Left Strut. 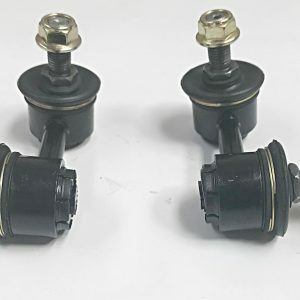 Description ABR Links (pair) shortened RangeEntry range Fitting PositionFront Fitted Quantity1 On vehicles which are lowered it is possible that the driveshaft and anti roll bar may touch. If this is the case then the shortened drop links from JOM can be used to correct this problem.